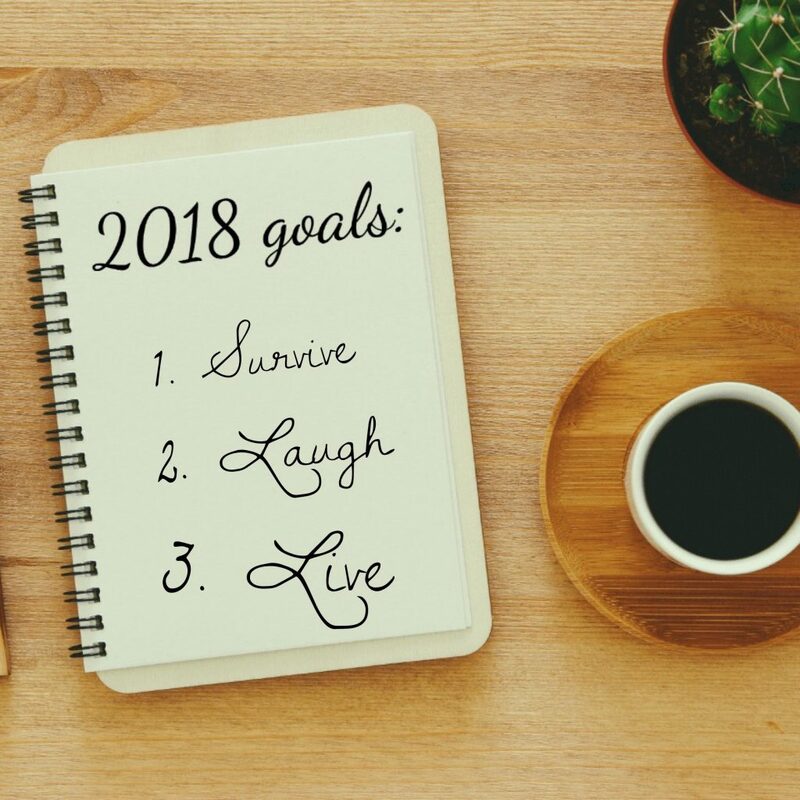 It’s a New Year. Resolutions, diets, everywhere you look are ads about how to get healthier. When someone is diagnosed with cancer or Li-Fraumeni Syndrome, usually one of the first questions they ask is : Can I change my diet to help fight or prevent cancer? The short answer is – sure. Of course. Just by asking the question means somewhere in the subconscious we know that diet is a factor in our health. It seem obvious, right? Not always. Just WHAT that diet or change is, well- could be anyone’s guess. Another question that also pops up in cancer circles- A LOT- Does sugar feed cancer? For every article saying yes, there is one that says no. Same with, is wine good for us? Also- Can turmeric cure cancer? 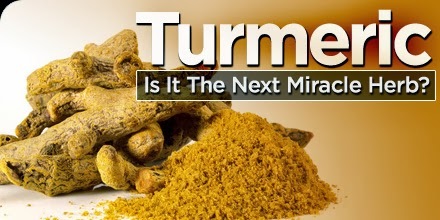 For more information on turmeric- check out the blog post linked below. So what is a mutant to do? Think, research, and live. 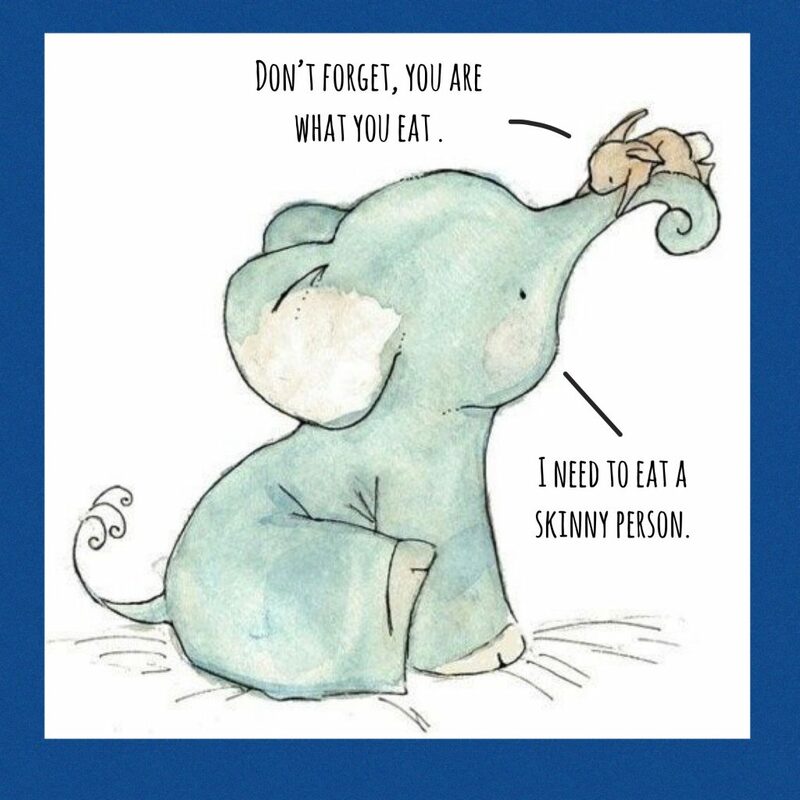 Do you remember hearing the saying, You are what you eat? On a basic level- this is true, without posting research articles with words that are difficult to pronounce and understand, let’s just think on this. We eat food. Generally we eat food for energy. Some of us eat food for comfort, don’t judge, but the basic point of eating is to provide us energy and nutrients for growth and healing. We eat an apple, nom nom nom. It gets digested into tiny particles. What is part of the apple becomes part of us. Our bodies work hard to separate the not good parts from the nutritious and useful parts. It is pretty amazing at taking what we need and getting rid of the rest. There currently isn’t much research on diet and LFS. Colleen Spees a PhD at the Ohio State University, holds LFS and nutrition near to her heart. She’s spoken about cancer and diet many times and started a wonderful program called Garden of Hope for cancer patients and survivors to help them stay healthy through diet. You can hear Dr. Spees talk about LFS and nutrition here- Hope Grows with Colleen Spees. Many mutants follow the American Institute for Cancer Research diet guidelines. Others follow the Mediterranean Diet. Some have tried the various “anti-cancer” diets, such as the alkaline diet and ketogenic diet. Many stick with the SAD diet- the Standard American Diet. Others just try to eat healthy and make good choices while enjoying a cheeseburger or glass of wine from time to time. When asked what diet changes they had made after being diagnosed with LFS, members of our support group’s answers were as diverse as their cancers. Some swear by the success with certain diets, others had failures with those same diets. There were several themes that continued to pop up. MODERATION- Another saying we hear a lot is “everything in moderation”. I had a doctor tell me once- “everything in moderation, even moderation”. What is moderation? Moderation is about portion control, balance and variety. Moderation goes against the grain of if a little is good, more is better way of thinking. Think of supplements- 1667% of the Daily Recommended Amount of anything can’t be good. Your body works to use what it needs. Anything more than it needs means the liver, kidneys and other organs have to work harder to clear out the excess. If you eat more food than needed, your body works harder to convert it to fat. Then your body has to work harder to carry that fat around. DO WHAT WORKS FOR YOU- So you don’t like broccoli? Kale makes you turn green? Do not make yourself miserable. Eat the fruits and veggies you do like. The best defense is a good offense, having a strong healthy body helps us fight cancer. Try to eat organic, there are less chemicals and genetically modified extras that could become part of us or damage our already sensitive DNA. If organic isn’t possible or affordable- real food is always better than processed. Healthy habits are only formed if they work for you. MAKE SMALL CHANGES- Both the AICR and mediterranean diets have similar recommendations for anti cancer benefits. Eat lots of veggies and plant based foods while limiting sugar, red meats and processed foods. Most fad diets see initial results because they limit something or eliminate it altogether, low carb, low fat, no meat. Start with something manageable, try to make healthier substitutions, limit portion sizes, exercise more so you can have dessert. Vegans still get cancer. Kids get cancer. People who live off of SPAM and rice don’t get cancer. If being vegan makes you feel better, then embrace it. If SPAM and rice are the center of your universe, don’t give it up if it makes you miserable- wrap it in seaweed and call it a Musubi. (Seaweed is a natural filter- like mushrooms and has many beneficial nutrients). THINK ABOUT YOUR HABITS- Are you a stress eater? Do you live for chocolate? Be honest with yourself. If you love something, it doesn’t make sense to deprive yourself. Many follow the 80/20 rule. Healthy eating 80% of the time and splurging 20%. This could be split however suits your habits. You could eat healthy all day and have dessert after dinner, you could make good choices during the week and spurge one day during the weekend. We try to control what we can, more importantly, we have to find joy in living. Food is a part of us, it can make us healthy, it can make us sick. Supplements can help balance what we can not get in our diet due to location or tastes. The most important changes are ones that help you feel better. No one food or supplement will cure cancer, if it did, cancer would be cured. Be sure to talk with trusted professionals to get more information on what might be best for you. With balance and moderation, we can help our bodies stay strong against tumors and Live LFS. World Cancer Day 2018- What Mutants Wish you Knew About LFS.